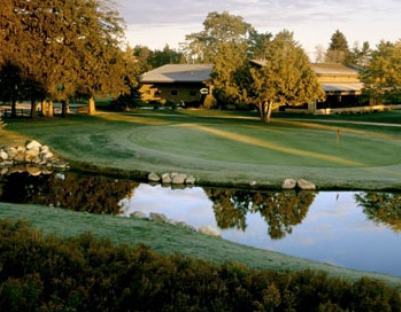 Verona Hills Golf Course is a Semi-Private 18 holes golf course located in Bad Axe, Michigan. 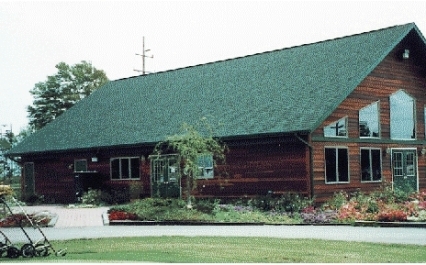 Verona Hills Golf Course first opened for play in 1924. Par for the course is 71 for men and 72 for ladies.. From the back tees the course plays to 6497 yards. From the forward tees the course measures 5144 yards. The longest hole on the course is # 1, a par-5 that plays to 509 Yards. 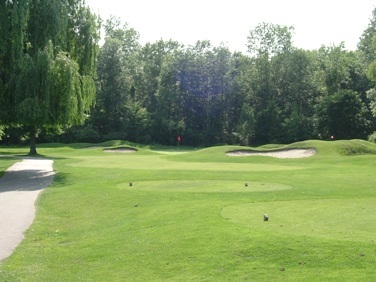 The shortest hole on the course is # 2, a par-3 that plays to 143 yards from the back tees. 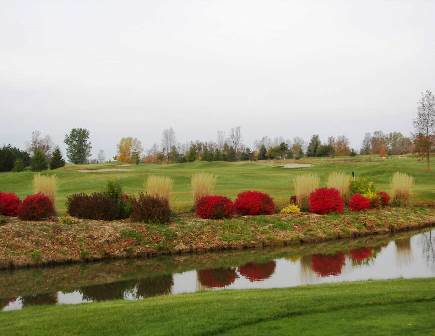 Watch out for # 12, a 428 yard par-4 challenge and the #1 handicap hole on the course. The easiest hole is # 7, a 480 yard par-5. 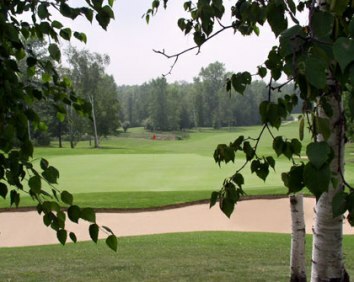 Although a hilly course, it is not too difficult to score well on Verona Hills Golf Course. The greens are undulating but putt true. There are streams coming into play on some holes, but the fairways generally afford large landing areas.